Who doesn't love goodies shipped right to their door? It's like Christmas every month! Save time and money with a monthly subscription box. 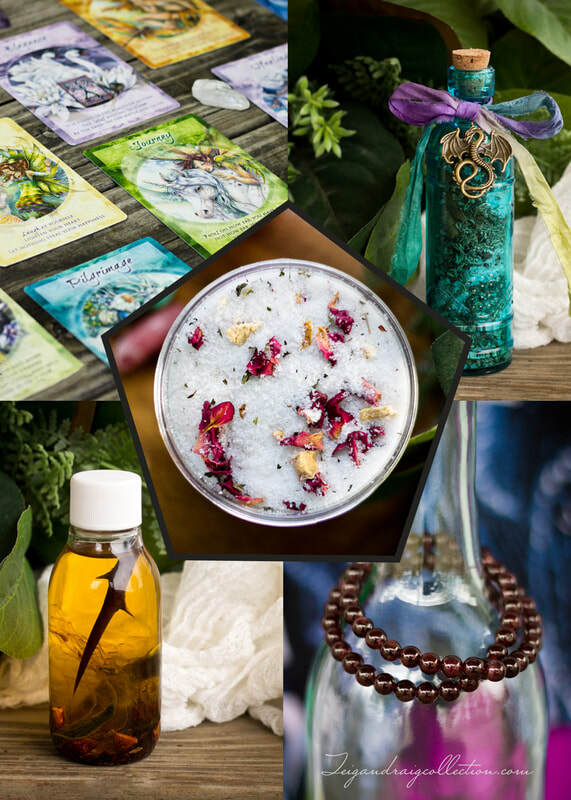 Get all your favorite Teigan Draig Collection handmade bath & body products, or metaphysical items delivered once a month right to your home. You never have to leave the house. How great is that?! * Be the first to get your hands on new Teigan Draig Collection products as they are developed and released. * Save money - by signing up for a subscription box, you will receive products at a discount versus ordering them individually. 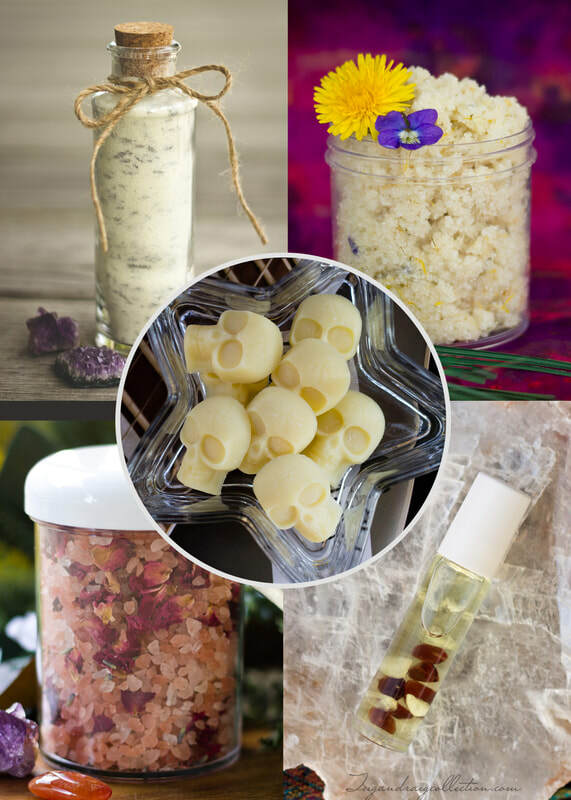 * Save on shipping costs - subscription boxes include free shipping. * Variety - subscription boxes contain different items each month, so you will always have a variety of products on hand. Here's how it works. Signing up is easy. Just select the subscription box(es) you would like (click the buttons below), then click "subscribe". Your recurring payment is set up safely and securely through PayPal. That's it, you're done. Your box will now ship out the first week of each month. You can unsubscribe at any time. If you have additional questions about subscription boxes, please contact me before signing up. ***Your products will ship as long as your subscription is paid each month. If you start a subscription in the middle of the month, for example July 16th, your subscription will start the following month, so your first box would ship out the first week of August.